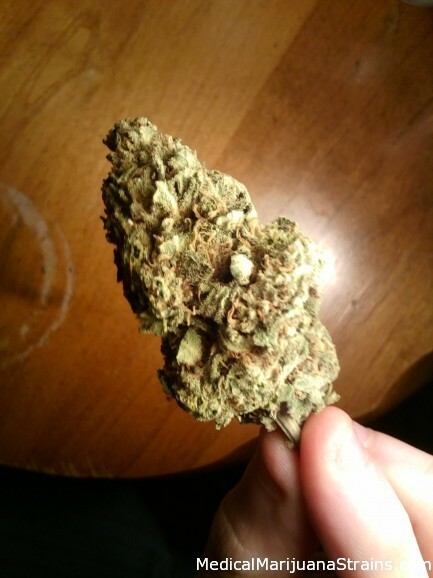 Looks: Fluffy, light green buds and decently fibrous with red hairs. Coated with light dusting of crystals. Pretty sticky. 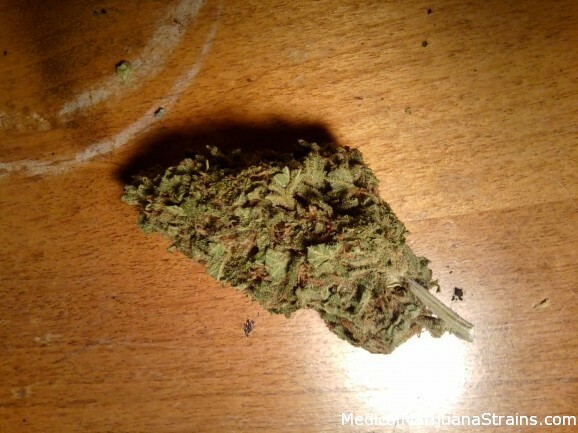 Smell: Skunky in the bag, sweeter when you break it apart. Blueberry notes. Heavy and strong. Effects: Airy-headed, forgetful sort of high. Fun and floaty. Best weed I’ve smoked, so far. Have a pretty high tolerance and I’m really, really stoned. Not for the beginner smoker.